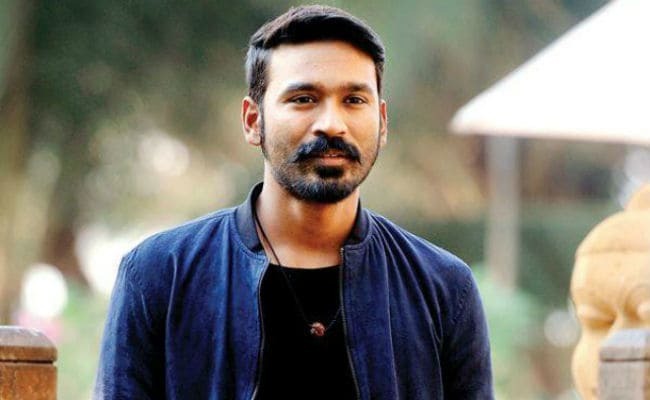 National Award-winning actor Dhanush, who has also gone on to establish himself as a talented director, singer, lyricist and producer, was last seen in Balaji Mohan’s Maari 2, the sequel to the smash 2015 hit film, Maari. As known already, the 2012 hit film, 3, starring Dhanush and Shruti Haasan in lead roles was directed by Aishwarya R. Dhanush and introduced her cousin Anirudh Ravichander as a music director. 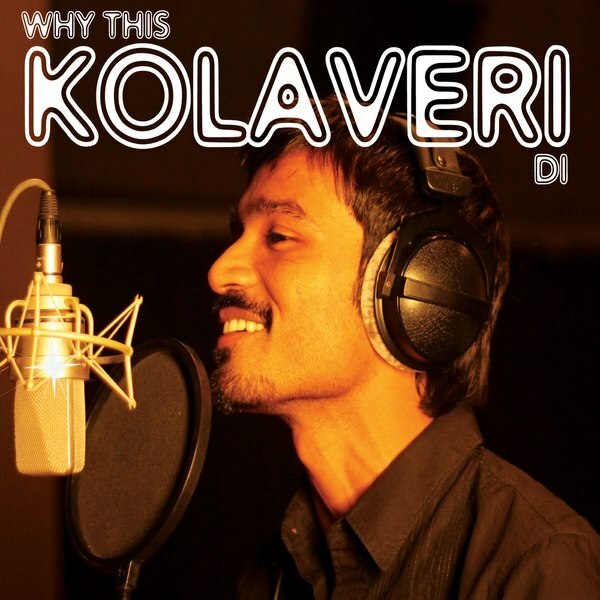 The “Kolaveri Di” song written and performed by Dhanush went on to become a massive hit and reached the milestone of 100 million views making it the first South Indian song to attain the status. 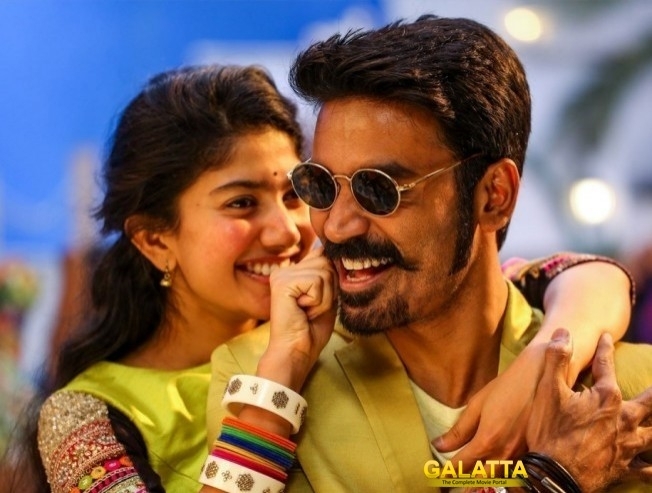 That said, "Rowdy Baby" from Maari 2 composed by Yuvan Shankar Raja with lyrics penned by Dhanush has also turned out to be a rousing success and has now become the first south Indian song to achieve the distinction of crossing 200 million views on YouTube. 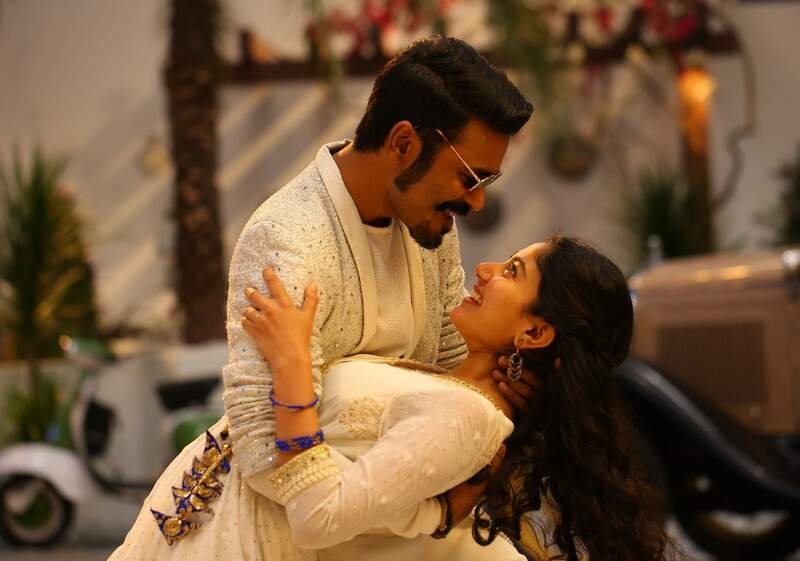 This now makes Dhanush the record holder for reaching the first 100 million and 200 million view count with songs from his films, which will no doubt leave his fans quite ecstatic.